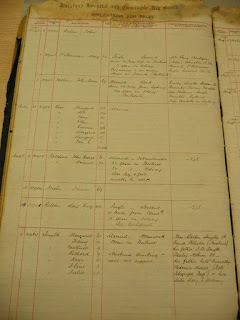 This is the first in a series of blogs about Poor Law and how to research your ancestors in the variety of documents relating to the poor both in New Zealand and Great Britain. Many records relating to the poor have been created over the centuries and I hope that this gives an insight into the wide variety of material available. Poverty not only breeds contempt but, often from necessity, crime. Look at records for bankruptcy, debtor’s prison, Petty and Quarter Sessions, Assize records, militia/militia records and of course, prison records as well. Records can also be found amongst the departmental groups: Child Welfare Department, Department of Education, Social Security, District/Magistrates Courts. Records of Benevolent Societies are worth looking for as they were one of the earlier charitable aid societies. The Auckland Benevolent Society (the oldest in NZ) was formed to provide non-institutional aid to women and children through voluntary charitable work. The emphasis was on personal visits, providing advice and sympathy as well as practical support such as clothing, food, blankets, rent, fares etc. 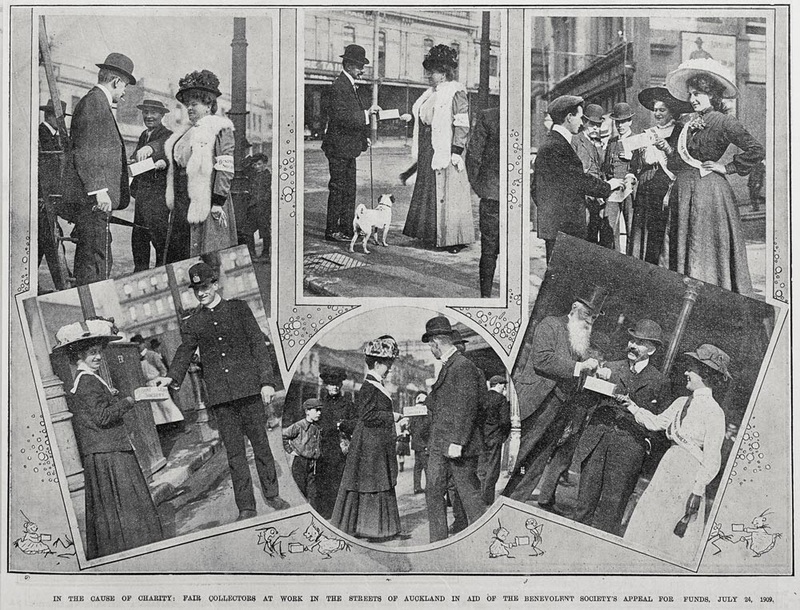 In the cause of charity: fair collectors at work in the streets of Auckland in aid of the Benevolent Society's Appeal for Funds, July 24, 1909. Sir George Grey Special Collections, Auckland Libraries, AWNS-19090729-1-2. 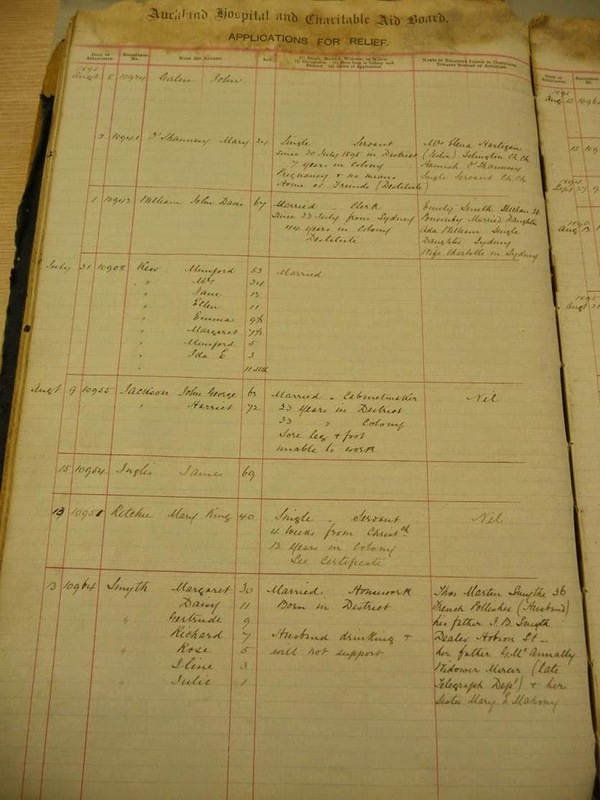 In 1885 the Hospital & Charitable Aid Institutions Act was passed and some of the records generated by this, such as Applications for Relief, are held by Archives NZ. Some vaccination records have survived and these are worth checking as vaccination was first introduced for the poor in an effort to stop the spread of smallpox and measles. Another source of material is the Appendices of the Journal of the House of Representatives available online 1858-1954. For Australia check the holdings of the relevant state archives offices.